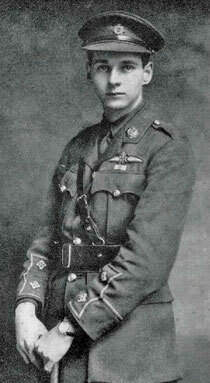 Collingwood Ingram set off across the Channel to St-Omer in northern France on 7 December 1916. 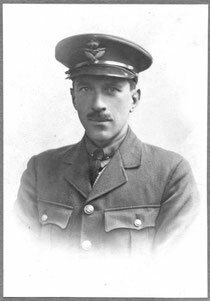 He spent the next two years with the Royal Flying Corps, servicing the compasses on the planes and, in his off-duty hours, continuing research for his planned book on the birds of France. His diaries record both his experiences of the war and the birds. He flew with the pilots whenever he got the chance, made friends with them and mourned the loss of many, but he did not neglect to ask them what birds they had seen when flying, and how high they flew.